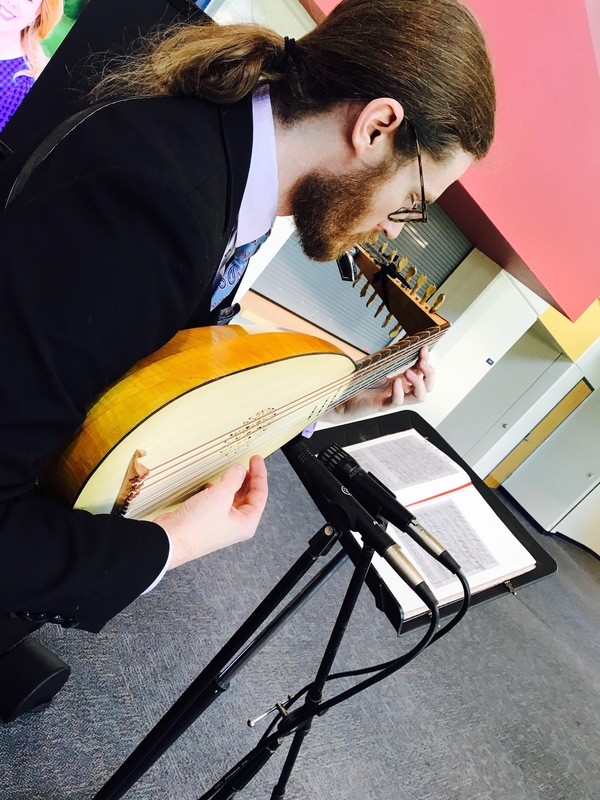 Jacob Johnson is a classical guitarist and lutenist based in the Dallas, TX area. Mr. Johnson has 25 years of performing experience in a wide variety of venues and disciplines. 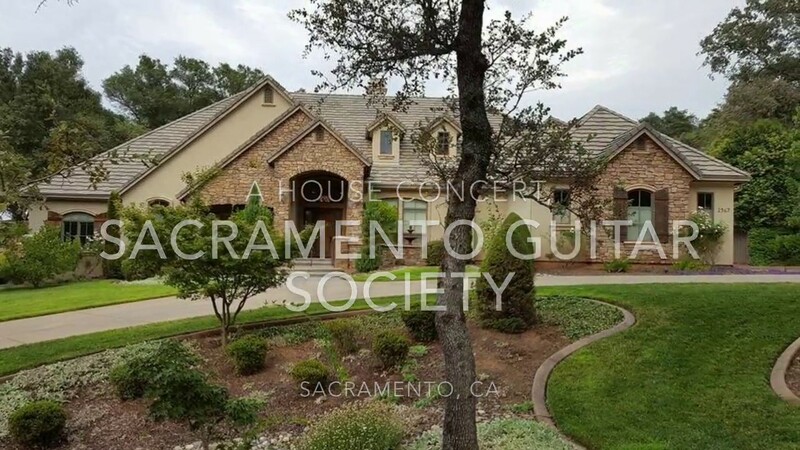 Mr. Johnson performs regularly in solo recital as well as for corporate events, weddings, birthdays, anniversaries, awards presentations, private house concerts, wine tastings, gallery parties, and events of all kinds. He is also available for private lesson instruction and studio session work. Jacob was a great addition to our company holiday celebration. 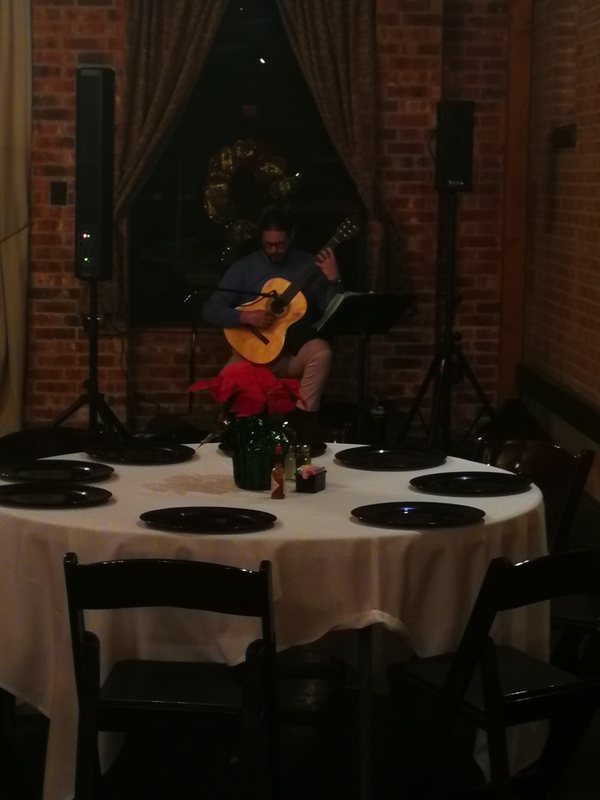 He arrived early to set up, was playing beautiful music as my guests arrived and I received many compliments for having him perform. His playlist is amazing and extensive. I highly recommend Jacob for your event. Jacob was a true blessing for my mom's birthday. We were all overjoyed by his beautiful music. Thank you so much, Betty! You are an incredible host and it was truly a pleasure to play for you. Jacob is very talented and we all immensely enjoyed his music! He played a wide range of music from classical to current. He was prompt (traveled from Dallas to OKC) and accommodating. He answered any questions he had prior to the wedding and was happy to ideas for music selections. His music added the perfect background to this gorgeous wedding. Jacob was the perfect match to my event: an intimate dinner with my wife, set in a grassy back yard under a tent. Jacob arrived early and was playing at just the right time. His music selection was impeccable and set a romantic and warm atmosphere just as I'd hoped. I'd recommend Jacob--a true professional--for any job! Thank you so much, Nicholas! It was an honor to play for you both, and I'd love to play for you again sometime. Jacob was a hit with our reception guests! 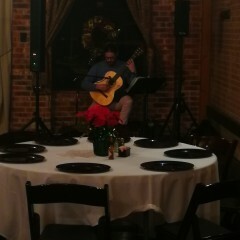 Jacob was a consummate professional and gifted musician providing beautiful music during our wedding reception. 30th Anniversary Party was a hit. Jacob hit the right notes with his selection of music for this event. He was very professional and a fabulous musician. I would recommend him for a sophisticated event or occasion. Beautiful, Unique and Highly Reccomended! What a joy to have Jacob Johnson at the event! He is amazing and so incredibly talented. 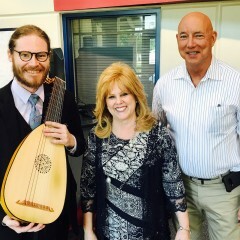 He played the lute for us (one of the few musicians in Texas who play), but he is also a classical guitarist. The music was extraordinary, and he was very professional. We had so many wonderful comments on him that we are looking at other ways we can book him! Jacob was handsomely dressed in a three-piece suit complete with a boutonniere - nice touch! Thank you, Jacob, for helping to make out reception so special. This was a well presented event and was thoroughly enjoyable. 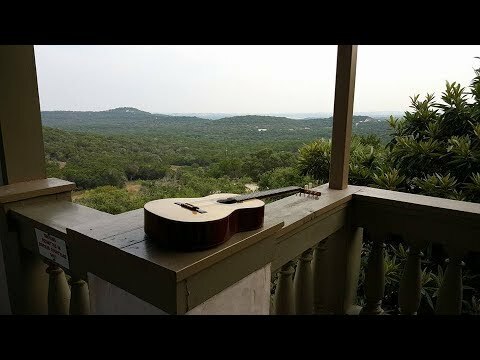 Quiet, peaceful and very easy to listen to. Many thanks to Jacob, and we hope to see him at the same conference event next year. Everyone who attended commented very positively. 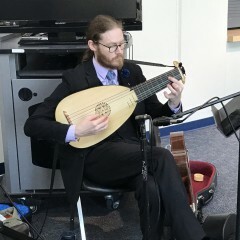 It was a pleasure to have Jacob play his beautiful instruments at our company event. He was the perfect touch to our corporate recognition program dinner event. He commuincated well before the event, and was very easy to work with. Highly recommend him! Jason recently played for a small house-warming party I had. He was absolutely awesome!! He played beautifully and was completely professional in every way. I recommend Jason and Gigsalad highly!! Thank you so much for your kind words, Carol! It was a pleasure to play for you and your guests. I wish you the very best. Enjoy the new house! Jacob played our wedding ceremony and cocktail hour and did a wonderful job. Jacob was VERY thorough with helping us find the most antiquity songs for our wedding. Jacob even came to our rehearsal to get timing of music down. I highly suggest Jacob for your event. Thank you, Adam! It was a pleasure to play for your beautiful wedding. You are a wonderful host, and I wish you both the very best! Mr. Johnson is committed to providing high quality live music to complement any event. He brings to each event his own unique skills, knowledge, and experience. It is his goal to ennoble even the casual listener through the virtue of his music, to challenge the ear, to expand the guitar’s repertoire, and to communicate a deep passion for music. Jacob Johnson began studying the piano and music at 4 years old. At 8 years old, he began studying the trumpet. He taught himself to play guitar beginning in middle school. Mr. Johnson went on win the 2003-2004 Greater Dallas Youth Orchestra Wind Symphony Concerto Competition with the Arutiunian Trumpet Concerto. In 2003 he achieved the rank of Eagle Scout, BSA's highest rank. He began college as a trumpet major at UNT, but switched to playing guitar full-time in 2006. 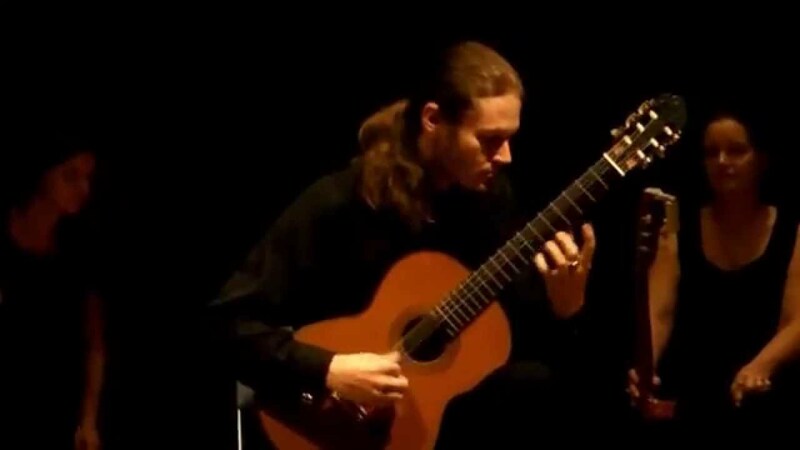 In 2007, Jacob began studying classical guitar with Sabine Madriguera. 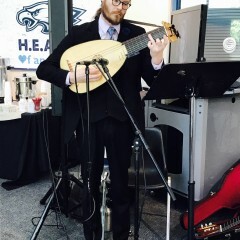 Mr. Johnson has performed as a soloist with the UTD Radiant Guitar Ensemble. He has published several of his arrangements, as well as his essay on speculative music, “The Celestial Monochord”. 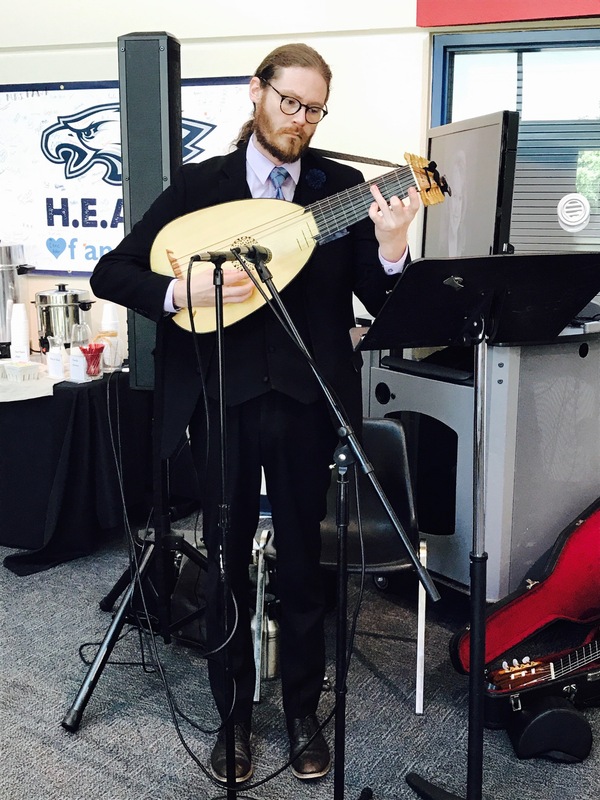 Jacob was a semifinalist at his international competitive debut at the 2014 UTD International Concert Guitarist Competition as well as in the 2014 Lee Ritenour Six String Theory Competition. 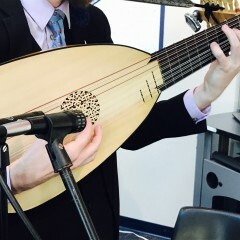 He was awarded second prize in the 2015 Mountain View College Guitar Competition, and he won the Advanced division of the 2015 Collin College Guitar Competition. Mr. Johnson is currently studying with Dr. Enric Madriguera. 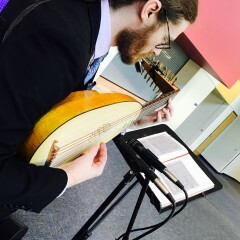 He has been studying the renaissance lute since 2014, and has studied in masterclasses with Michael Craddock, Hopkinson Smith, Jakob Lindberg, Paul O'Dette, and Ronn McFarlane. Mr. Johnson was awarded "Best Of Gigmasters" in 2015 and 2016. 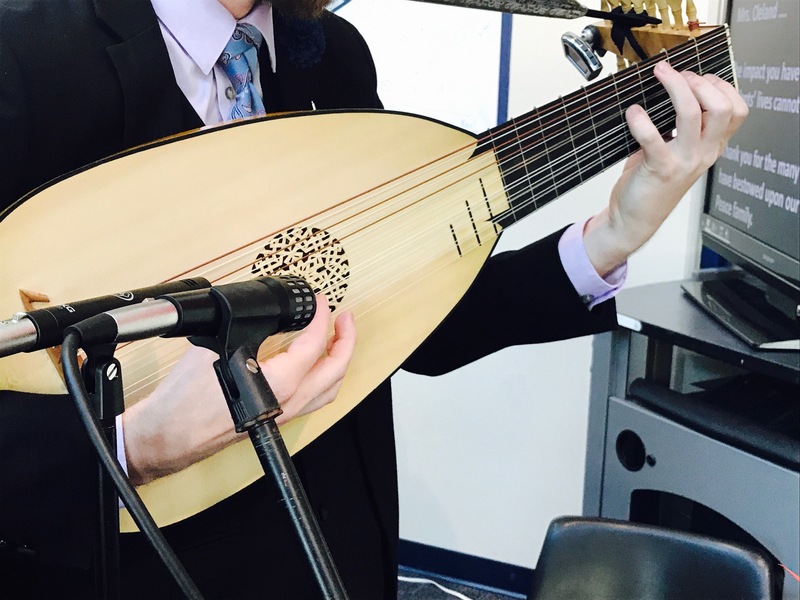 He has been contracted to perform as a guest artist at several local music colleges, as well as several performances at the Dallas Museum of Art (www.dma.org/programs/event/late-night-performances-galleries-featuring-jacob-johnson), the Nasher Sculpture Center, the Kimbell Art Museum, and Bass Hall. For most events, Mr. Johnson will require the use of sound reinforcement equipment in order to complete a successful performance. The instrument(s) can not withstand direct sunlight, so a level, shaded area is required for setup. 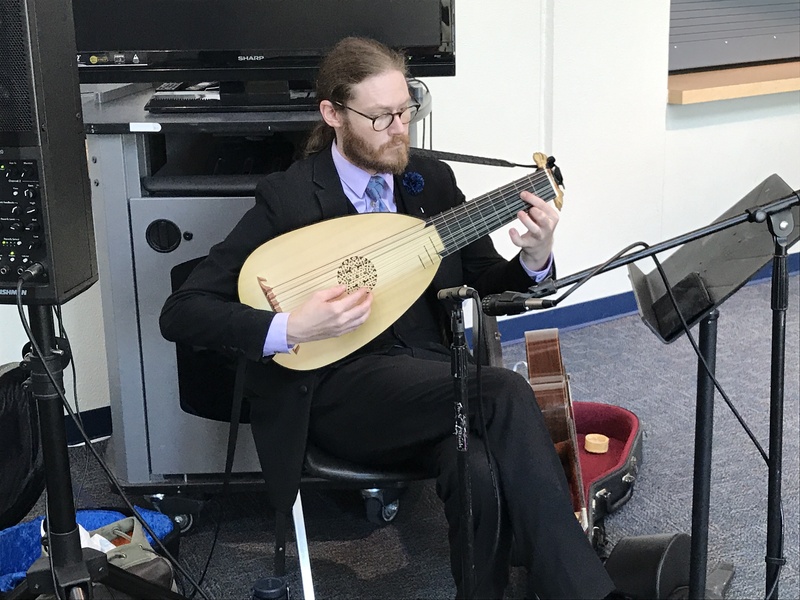 Mr. Johnson's large repertoire draws on classical music sources from the Renaissance to the present day as well as pop/rock arrangements and seasonal favorites. 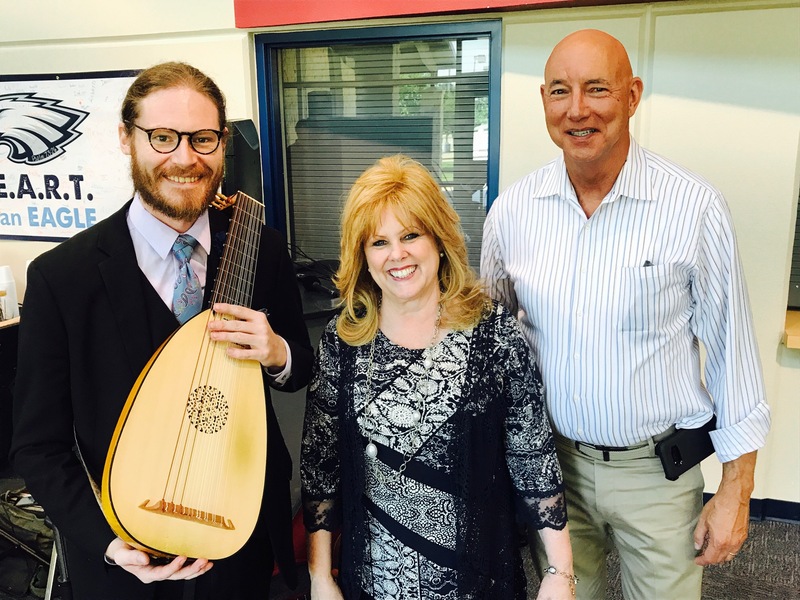 Mr. Johnson is fluent in music from the renaissance through to the modern era, composed by many different composers and in many different styles.